Apologies in delays in getting this up, and apologies also for it's shortness -my fingers are in a right state at the minute, so writing and typing is very difficult. I'll do a post tomorrow on health updates. 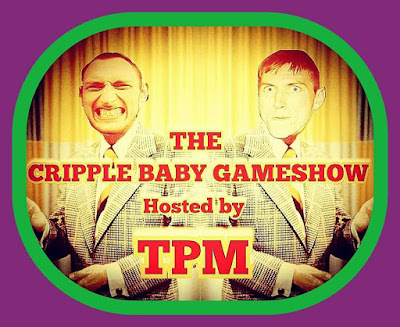 Without further ado however, a big thank you to my bestie Sarah for organising a recent fundraiser in our local town -The Cripple Baby Gameshow, hosted by musicians and general funny men TPM. Secondly, thank you to the contestants and everyone who helped out on the night in so many various ways, and who donated or helped out with props! - (in no particular order) Emer, Serena, Dara, Sarah, Tasha, Breanainn, Christina, Evan, Nikita, Kyle, Mark, Romeo, Anthony, Charlotte, Frankie, Fahy, Isabel, Mr. Price for donating decorations and Conlon's Food Hall for the yummy curry.... Forgetting a million of individuals I'm sure, there's a few people that I don't even know that helped out in all sorts of ways! A massive thank you to all, and to everyone who came along of course, from the bottom of my heart. Who made such an effort and looked amazing. 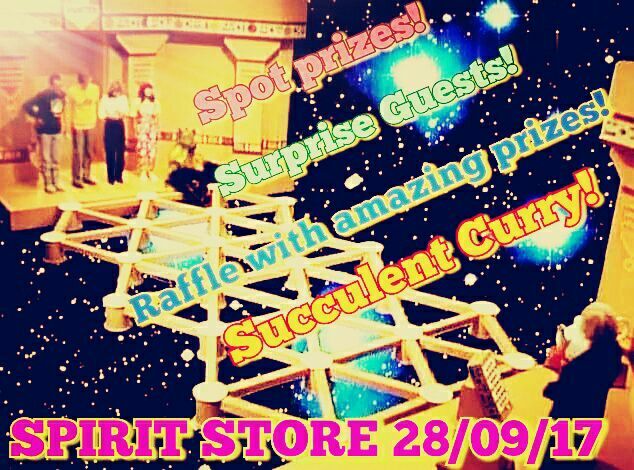 I know it's late hun, but I'll post in the event tomorrow about your prize! Be sound and click like on any of the above linked pages if they interest you please! Thank you to local newspapers The Argos and Talk of The Town for their coverage of the event and helping in spreading awareness for Ehlers-Danlos Syndrome. After Thursday I had a multi family/ friend birthday to attend at the weekend. If you know me then you'll know two nights out in one week is far too much for my body to handle. Hence the increased pain and mobility issues the last few days. I'm also suffering quite badly with hearing/ inner ear/ vestibular problems at the moment too. I've been mostly in bed as you can imagine, so apologies again for not getting all this up sooner. Keep up-to-date on my journey by joining the blog mailing list and following me on Facebook.